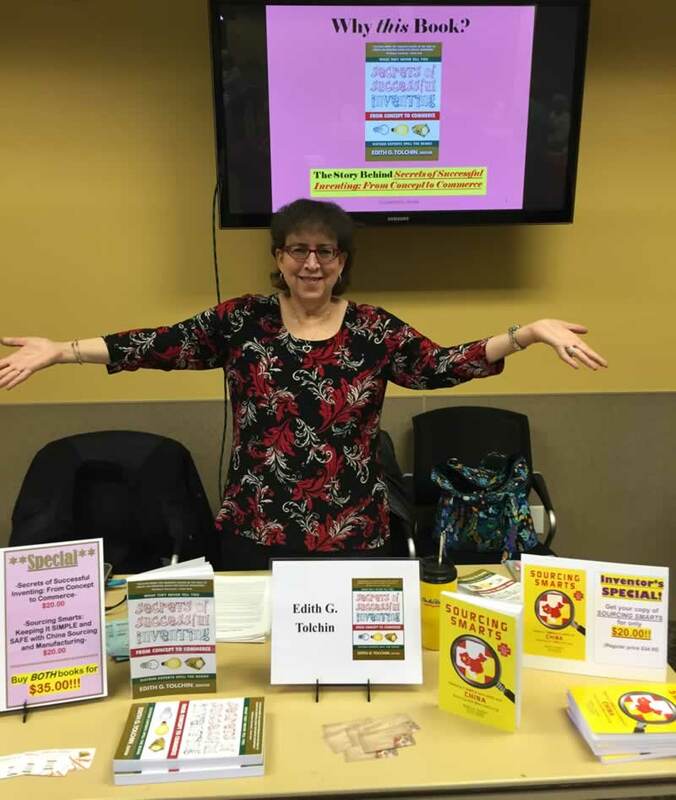 This Saturday, contributing Editor and author of Secrets of Successful Inventing, Edith G. Tolchin, is being featured at a Makers’ Day Fair in Hillsborough, NJ. 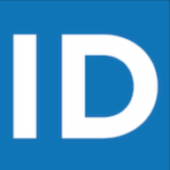 If you are in the area, don’t miss this chance to meet one of Inventors Digest’s best and brightest. No-tech to high-tech activities for people of all ages including a marshmallow tower challenge, optical illusion art, DIY phone speaker stand, snap circuits, and a community loom. There will also be demonstrations of Scratch computer programming, e-book creation, vegan cooking, and more! Plus meet Edith Tolchin, author of Secrets of Successful Inventing: From Concept to Commerce, to learn more about the process of inventing. Drop in only. No Registration is required. NextA Tattoo-Removal Cream? It Could Happen!